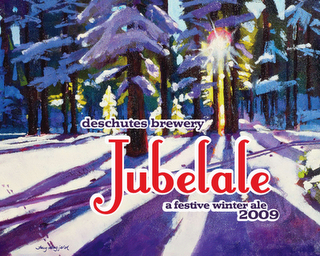 Tonight (WED MAR 24) at The Red Hot we welcome our pals from Deschutes Brewing as we sample their Jubel wares 3 different ways: 2008 JubelAle, 2009 JubelAle, and the new Jubel 2010 (this is the same recipe as 2000’s awesome ‘Super Jubel’, but was aged in pinot noir barrels for 13-months before the release), a big mamma-jamma weighing in at 10% and sure to help you bid winter a big farewell. 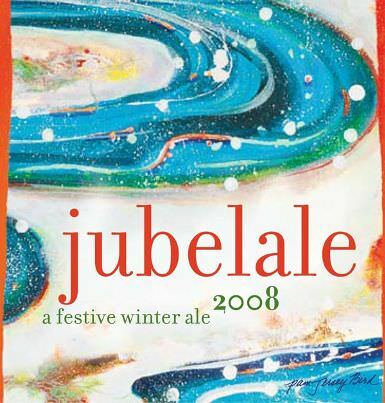 Only 500 barrels of this beauty were made, so try it while you can. You can try a 4oz’er of all 3 beers together for $6. Brewery schwag and good times will ensue, tapping is at 6pm!